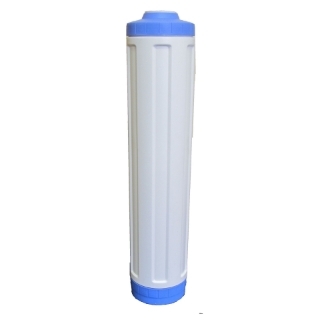 The properties of KDF makes it an ideal pre filtration medium, it is however expensive and for this reason we normally mix it with carbon to improve the effectiveness and life span of the carbon filters. 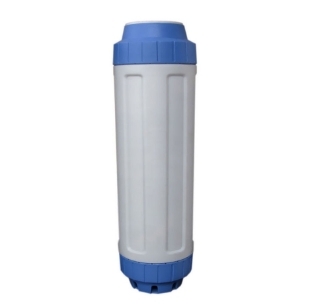 The first option is to add just a tiny amount of KDF to a normal GAC (Granular activated Carbon) filter this improves the life span of the filter from 3-6months to 6-12 months depending on the system. This is call a Basic KDF. The second option is to create a filter with a ratio of 4:6 of KDF to GAC by weight. This much KDF is expensive but for it to have the effects mentioned earlier this is the recommended ratio. 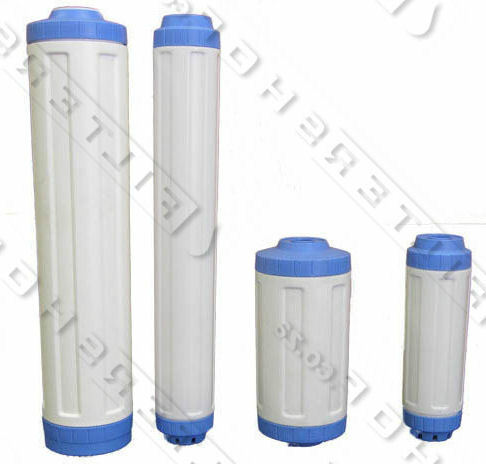 The life span of the filter will also be vastly improved to 24 months. This we call a Premium KDF. Check what size filter you have here.